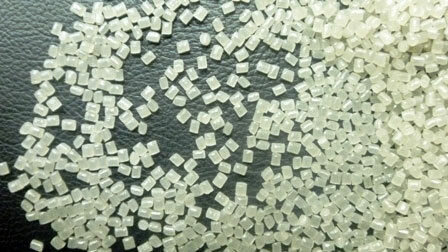 We are engaged in offering very soft and pliable LDPE Granules for various applications. Also called thermoplastic, LDPE is a substantially linear polymer (polyethylene) made from petroleum. Moreover, our company supplies optimum quality Low Density Polyethylene Granules at market leading rates.